A business needs to understand its market to make profits. Understanding and meeting the demands of the target audience requires more than just being able to provide products on time. While there are many tools that you can use to manage your business, sell the right service and products to clients, and make profits, Business Templates are often the best, cheapest, and most convenient tools to add to your arsenals. Forget about SEO, social media marketing, and paid ads; business cards are the primary means of silent and direct marketing that yield powerful results. 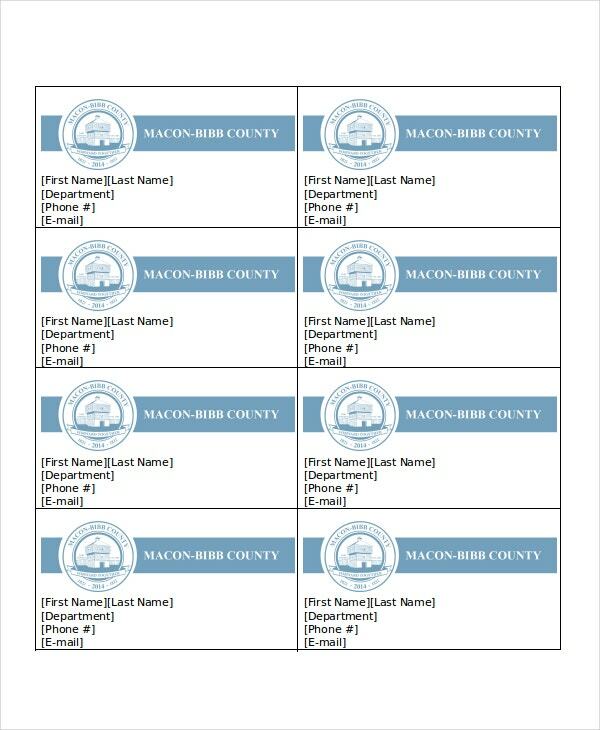 Customize the following Business Card Templates and use them for your enterprise. How you run your business depends on your business plan. How your business progresses as far as success in the market is concerned depends on the strategies used. That is why you need a business plan. 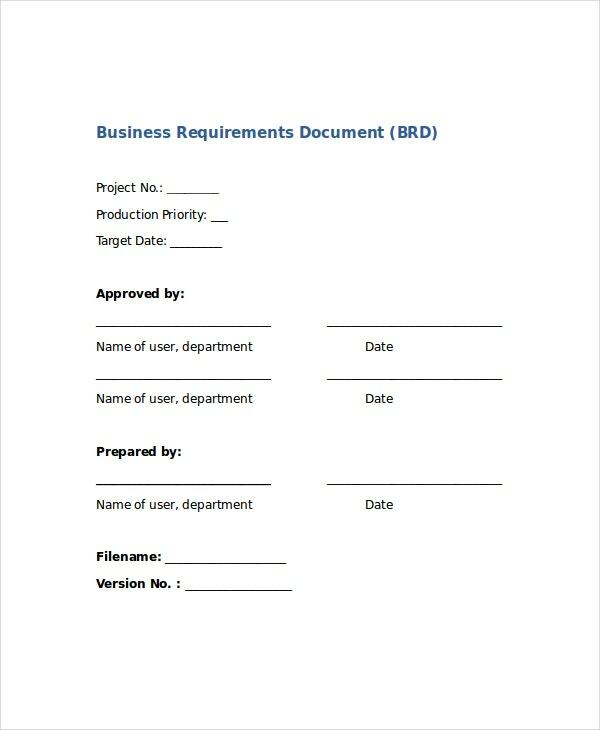 > Who Should Use the Business Templates? Business templates are the perfect tools for a business of any scale. 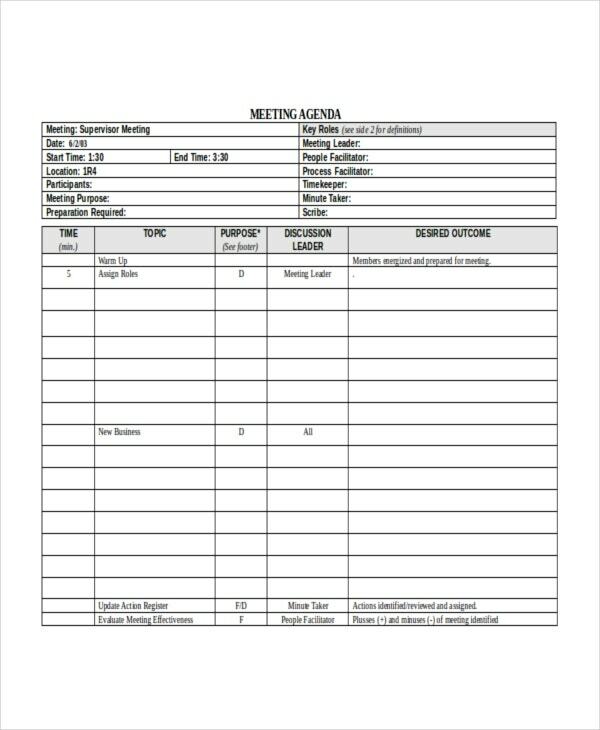 Small enterprise owners and proud company managers can use these templates to manage different business processes. While any businessperson can use these tools as help in running and managing business activities, it is important to understand that the documents are often specific in the terms of functions, and that means that the type of template you use depends on specific functions only. People who wish to establish their startups can use documents like a business proposal and Business Plan Templates to plan, finance, manage, and run the enterprise they wish to start. If everyone started a business in the blink of an eye, no business would have survived. Each enterprise out there started with a proposal and then established itself into a successful operation. That explains why a business proposal template is necessary. 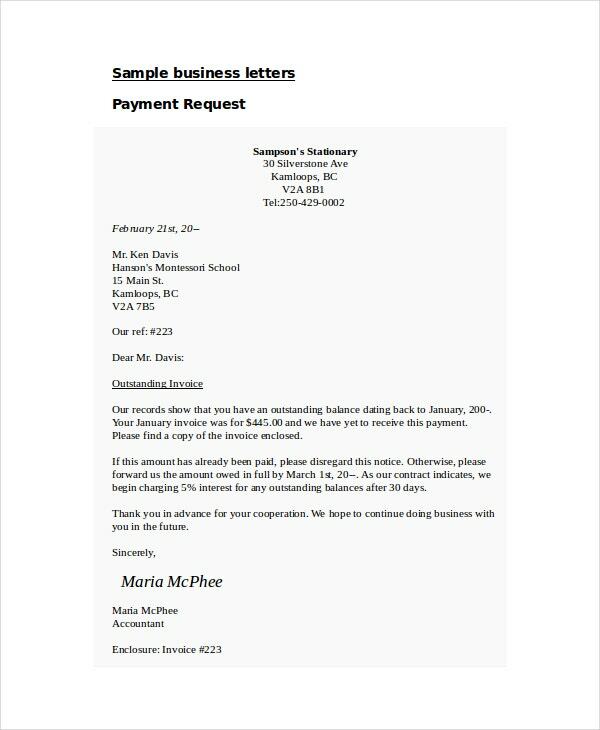 A business letter is a note written by a business owner to stakeholders or target market for a specific reason. 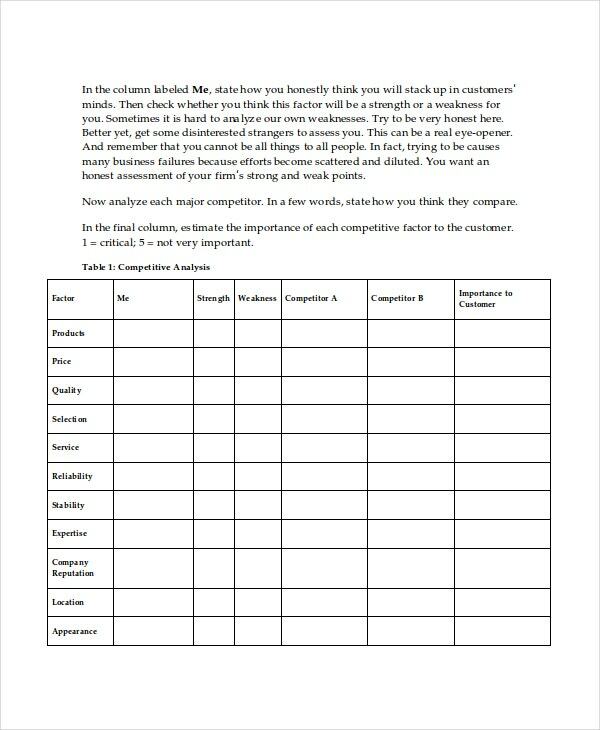 Business templates will obviously be different in terms of content, and below is a good example of what they look like. Getting positive customer feedback is great, but handling for their complaints and concerns is necessary too. Businesses can use the case templates to collect these complaints for the purpose of analysis and solutions. 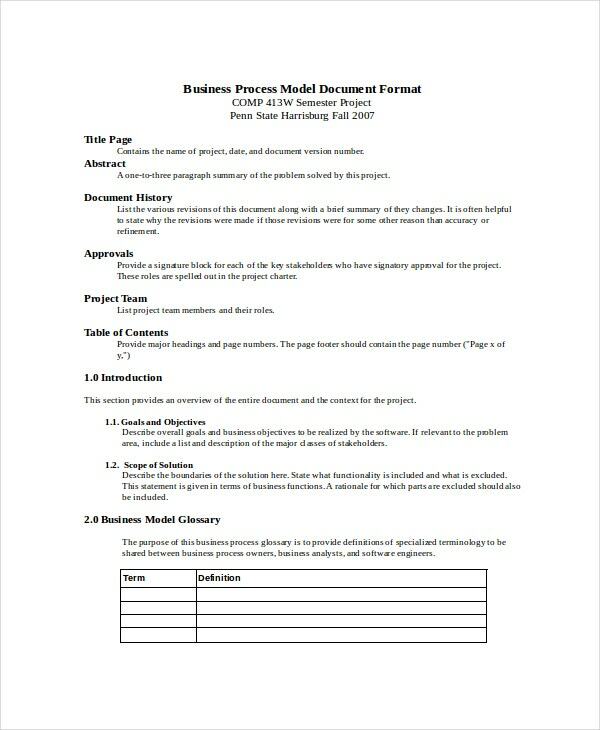 > What are the Uses of the Business Templates? 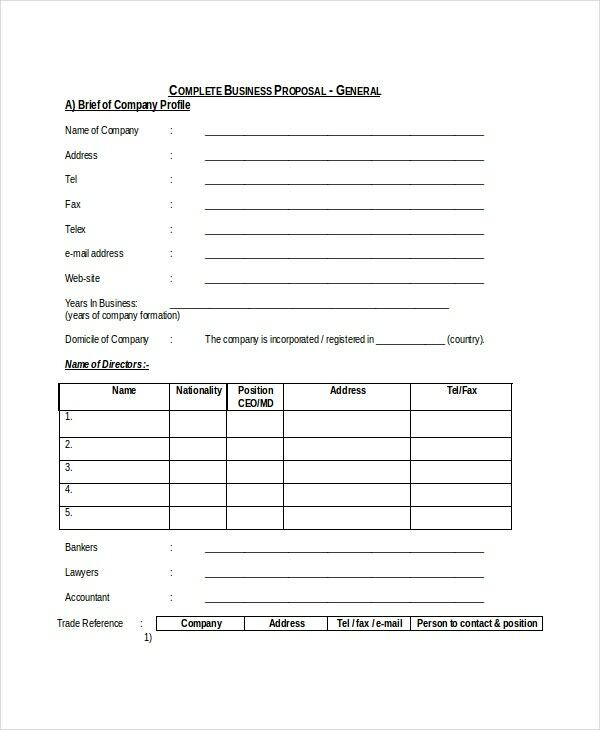 Business templates are unique activity tools that can help you make necessary plans to manage your business. It is impossible to set up a business without a plan; it is not going to be easy to capture the market without goals, and you cannot meet customer demands without established strategies to handle customer demand, complaints and feedback. These are just a few instances explaining the necessity of business templates. They let you take full control of your business, making it easy to manage the entire enterprise with ease and run a successful business in the market. > What are the Benefits of the Business Templates? There are many benefits of business templates. How useful a template is, depends on its type and functions. Generally, though, the primary benefit of the templates is that they are suitable for small and large enterprises alike. Moreover, business templates fall into different categories. That means there is a customized template for every business function. For example, business sales and marketing templates are specifically designed to enable businesses to develop the best marketing strategies. 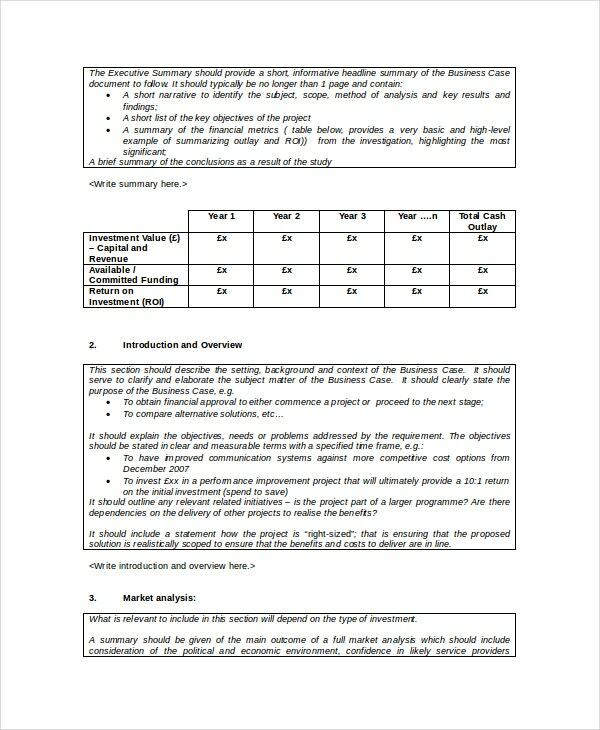 On the other hand, Business Proposal Templates are essential documents used to express a suggestion or potential of a profitable venture. There are many more examples, so feel free to explore these pages to find out more. 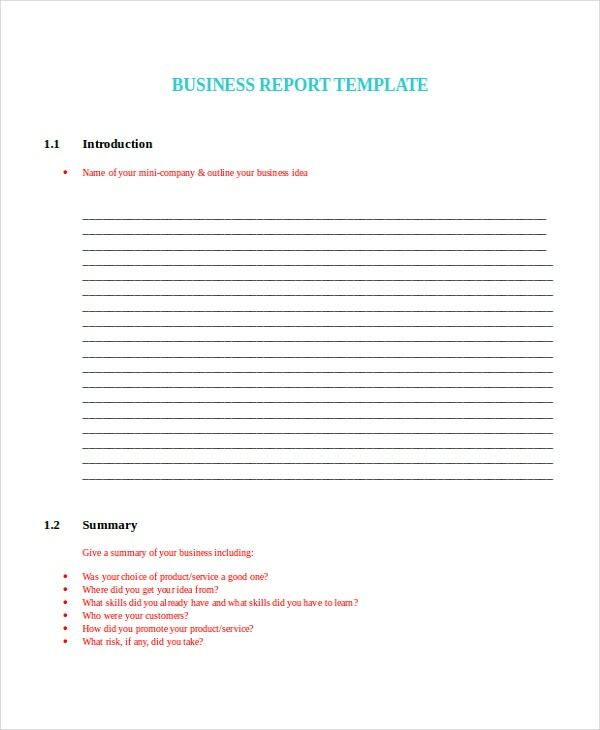 Business templates are the cheapest means of collecting data, sharing enterprise information, and marketing products and service to a target audience. Ideally, the templates are free, and this is precisely the exact collection that you need to make your enterprise grow. Whether yours is a small business or a business rising up the success scale, these templates are for you.